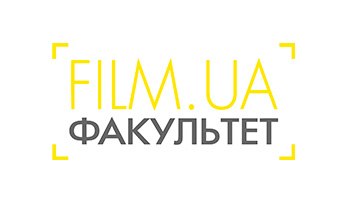 Educational projects based on the FILM.UA film studio of filmmaking, television, and media for adults and children. 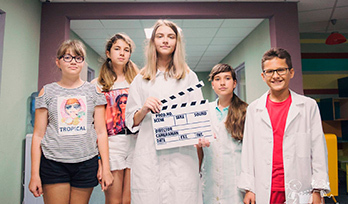 is an edutainment project camp during school holidays that aims to accountancy children with the film production process. 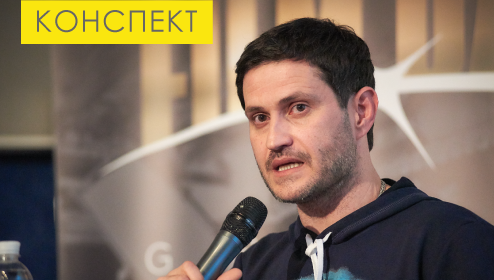 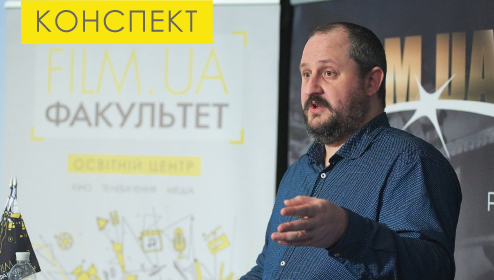 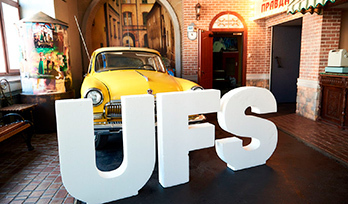 is the first Ukrainian film school based on FILM.UA, the largest film studio in Eastern Europe. 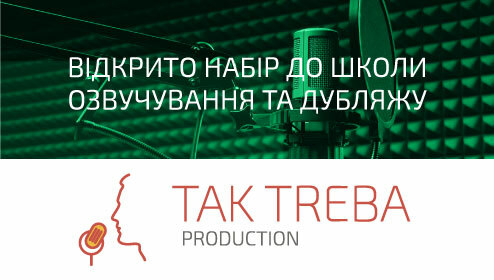 Teachers of the school are practitioners and industry professionals.